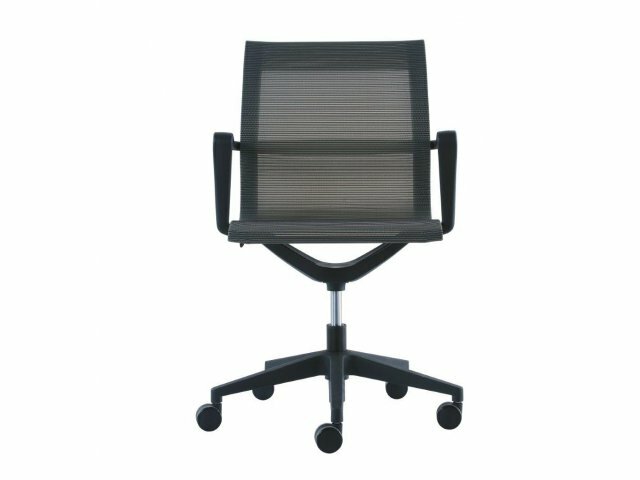 Kinetic Mesh Conference Room Chairs have an attractive professional appeal that will look great with boardroom tables in a variety of styles. The supportive contoured seat has a ten degree center flex tilt, as well as a sloping front, which reduces pressure on the back of the knees. 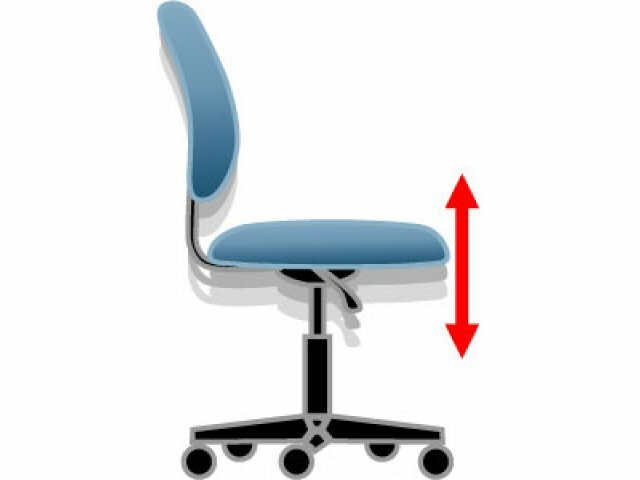 This allows for healthy movement and circulation, while professionals are deliberating over a deal or learning about a new initiative. These classy conference chairs give each user a custom fit. 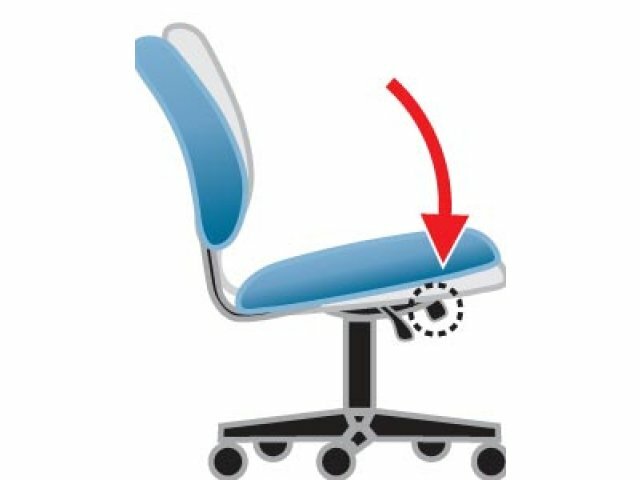 Pneumatic seat-height adjustment allows individuals to adjust the seat so feet are resting flat on the floor, to promote healthy blood flow. Armrests further enhance comfort. No matter what the issue on the table is, having supportive conference seating can help everyone stay focused on attaining the best outcome. 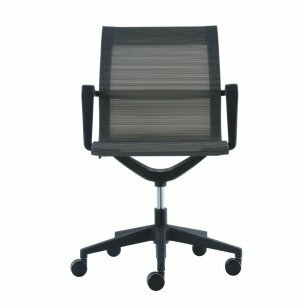 Eurotech is a select line of office seating with worldwide distribution. 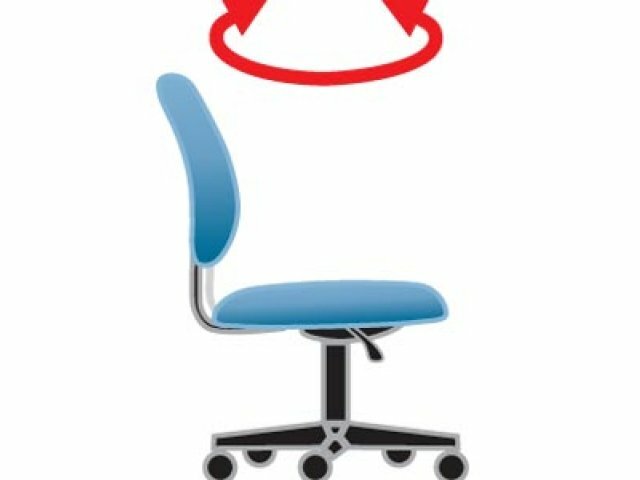 Excellence in design, durability and ergonomic efficiency are reflected in their office chairs that offer a wide range of comfort features for employees and guests alike. 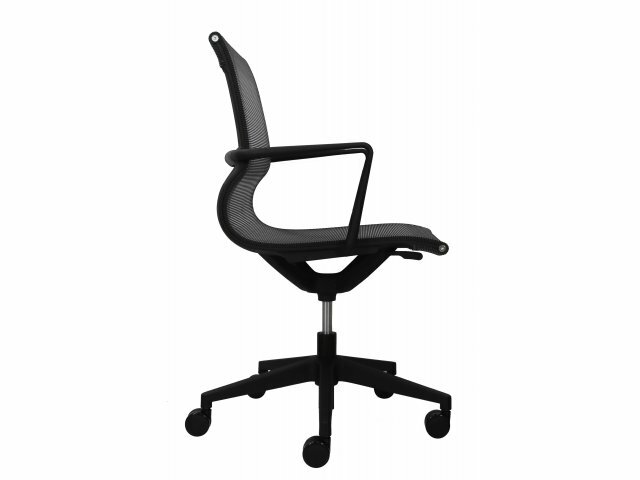 Breathable: Mesh seat and back keep professionals cool throughout negotiations. 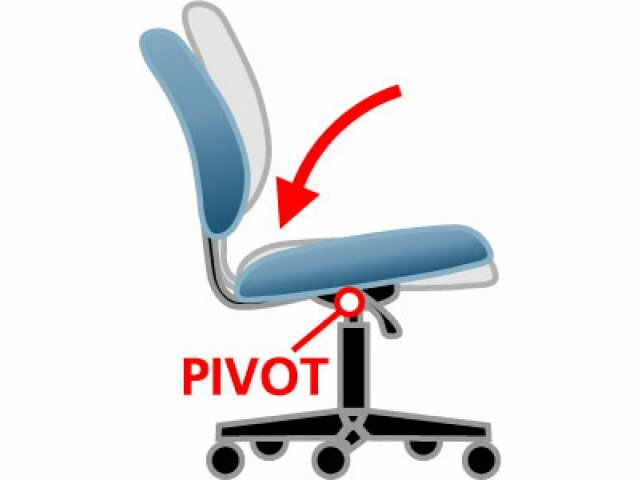 Flex Tilt: Ten-degree center tilt allows for subtle movement, which promotes focus. 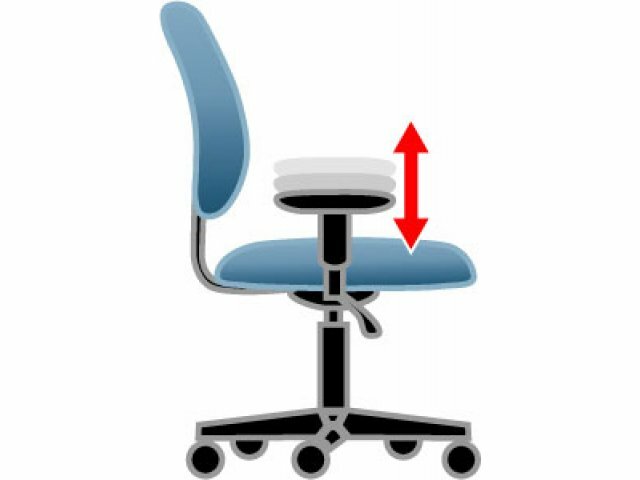 Perfect Fit: Pneumatic seat height adjustment accommodates users of various heights. 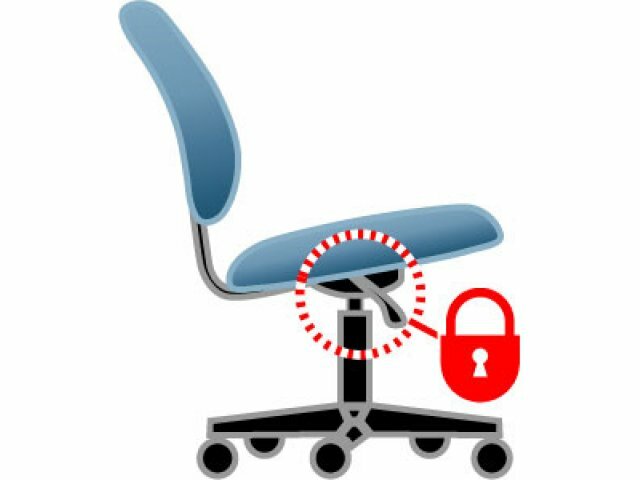 Healthy Circulation: The sloping front of the seat helps to reduce pressure on the back of the knees. Supportive: Built-in armrests facilitate comfortable positioning.